Regiment/Catrawd: A Battery, 76th Army Brigade. Royal Field Artillery. Service Rank and Number / Rheng gwasanaeth a rhif: Major. Military Cemetery/Memorial / Fynwent milwrol: Dozinghem Military Cemetery, West-Vlaandered. Ref No Grave or Memorial / Rhif cyfeirnod bedd: Plot: V111. Row: E. Grave No: 1. 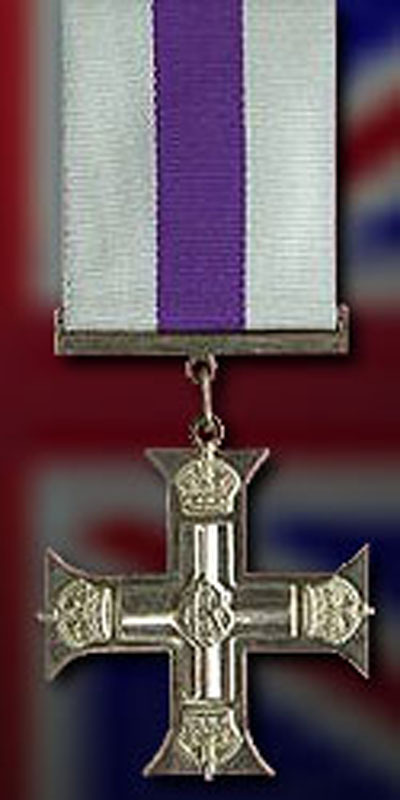 Medals Awarded / Medalau a ddyfarnwyd: M.C. 1914-1915 Star, British War Medal, Victory Medal. Died of wounds on Saturday 29 September 1917 aged 25 years. 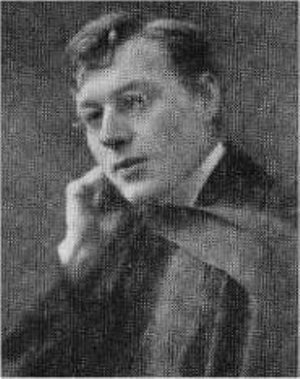 John Edwin Bayliss was born in Rhyl, Flintshire, North Wales on 17 March 1892. His parents were John Francis Bayliss, an accountant with the local authority and Amy Bayliss (nee Davies). During 1904 at the age of 12 years he gained the highest number of marks in the Flintshire scholarship examination for the county school and in 1909 was awarded a Tate Scholarship for Bangor University College. The 1911 Census shows that the family lived at 4 Thorpe Street, Rhyl, Flintshire. The head of the family was John Francis Bayliss aged 53, Deputy Town Clerk to Rhyl Urban District Council. His wife Amy Bayliss aged 47 and their three children – John Edwin Bayliss aged 19, a Student at Bangor University, Thomas Henry Bayliss aged 16 and Annie Bayliss aged 11 years. In 1913, John obtained a first class honours degree and entered the Dynamite Works, Ardeer, Scotland as a Chemist. Afterwards returning to Bangor University where he was awarded the Dean Edwards prize and fellowship for post graduate study. He was also a prominent member of the University Football Team. 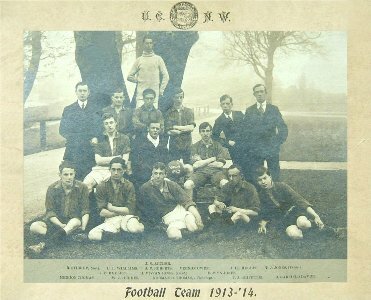 University College of North Wales Football Team 1913 -1914. John Edwin Bayliss is sitting first on left of the second row. He also joined the University OTC and obtained his commission in October 1914 as a Second Lieutenant. Following training in Ireland he went with British Expeditionary Force Guards Division to France and Flanders and in August 1915 was promoted to Lieutenant. On Saturday 25 September 1915 he fought at the Battle of Loos, where he was further promoted to Captain and in January 1917 to Major. He was Mentioned in Despatches by General (now Field Marshall) Sir Douglas Haig. This was reported in the London Gazette on 18 May 1917. Some two months later he was awarded the Military Cross. The citation in the London Gazette dated 26 July 1917 reads, ‘ For conspicuous gallantry and devotion to duty in continuing to register for some hours the guns of his battery from an exposed position, where he was subjected to very heavy shell fire’. On Saturday 29 September 1917, he was severely wounded at Ypres whilst serving with Royal Field Artillery ‘A’ Battery, 76th Army Brigade and later died that same day in No 61 Casualty Clearing Station, Ypres, Belgium. His Colonel wrote to John’s brother Thomas Henry Bayliss with these words, ‘Your poor brother’s death has been a great blow to me. He was a very efficient and gallant officer and we could ill spare him’. A brother officer also wrote, ‘ Everyone loved him, there were misty eyes in the mess when we heard the worst. He was one of the many brilliant careers cut short by the war and he was much missed in many circles’. 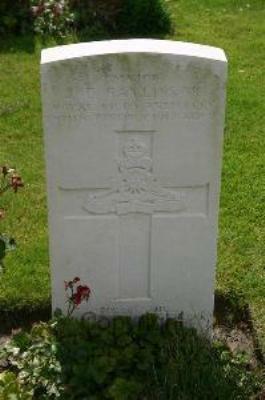 Photograph of Major John Edwin Bayliss’s Headstone at Dozinghem Military Cemetery, West-Vlaanderen, Belgium. The National Probate Calendar for 1917, which was administered in St. Asaph, North Wales dated 21 December 1917, states that Major John Edwin Bayliss of 28 Princes Street, Rhyl, Flintshire, on his death had left the sum of £292.5s.8d to his sister Miss Annie Bayliss. 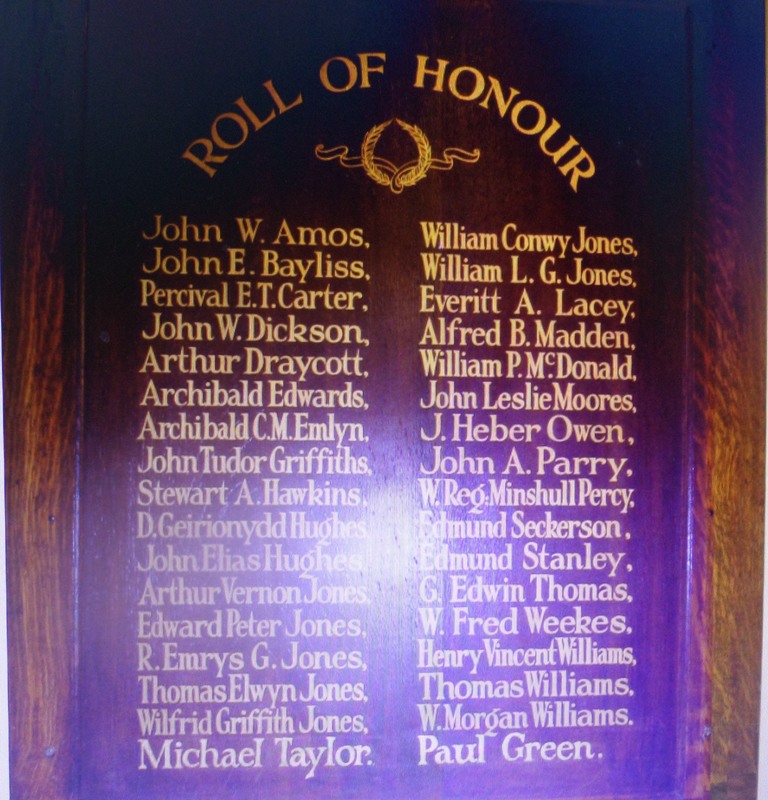 Major John Edwin Bayliss is also remembered on a Roll of Honour Plaque which was displayed at The County School, Grange Road, Rhyl. There is a Flintshire Roll of Honour Card for him at the County Archives Office, Hawarden, Flintshire, which is dated 20 October 1919 and signed M Bayliss. John Edwin Bayliss is also remembered on the City of Bangor War Memorial, on a Remembrance plaque at the Royal Alexandra Hospital, Marine Drive, Rhyl, Flintshire and on the North Wales Heroes Memorial Arch, Deiniol Road, Bangor, North Wales. North Wales Heroes Memorial Arch, Bangor, North Wales (my thanks to my brother-in-law, Keith Greenly Jones for this photograph).